free service. 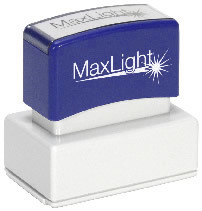 Each stamp provides 50,000 initial impressions and can easily be re-inked for thousands more. Impression area: 2" x 1"
default. If not specified, text will be CENTER Justified. 50,000 initial impressions and fully re-inkable. Pre-inked stamps like this XL-125 can be considered as your BEST BUY economically. Do the math and you'll find that you get just over 16 impressions per penny from your initial investment! Fast Service! 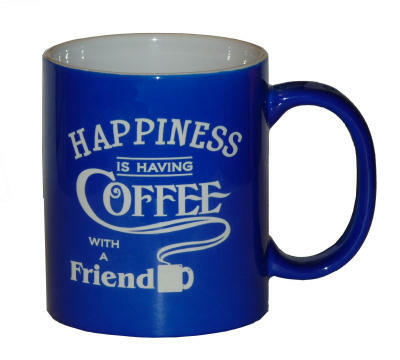 Custom stamp orders normally ship within 24 hours (excluding weekends & holidays). 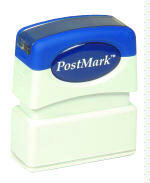 For adding graphics or other customizing of this stamp to fit your application, please CALL. We're here to help.